Click on The Photo Below That Best Describes The Lesson Program You'd like to Sign Up For Below. You can’t get any better than a one on one private lesson. 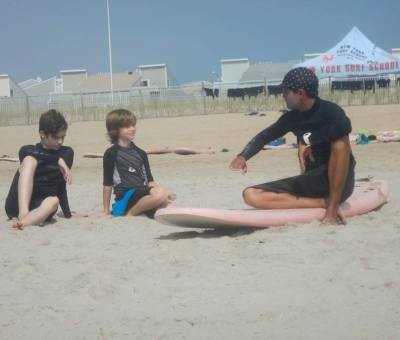 This is the fastest way to learn how to surf or to improve your surfing with 100% of your coaches attention focused on you. You can also create your own private group lesson with your mates. Click on image above for more info. 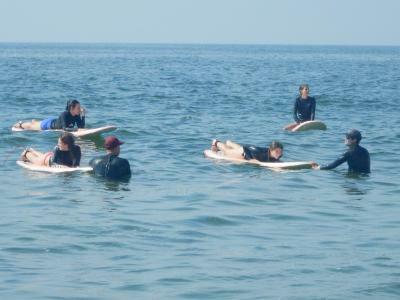 Book a group package and receive a discount on your surfing experience. Click on image above for more information.